Detox: Detoxification is what your body does on a natural basis to neutralize, transform or get rid of unwanted materials or toxins. A primary function of the body, it continually works and interacts with all other features of the body. Detoxification is about improving and optimizing the body’s function and its detoxification system. 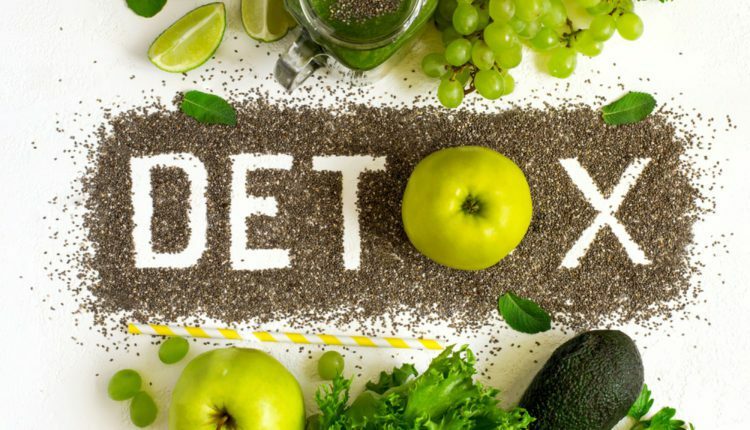 By decreasing the number of toxins, we put into our bodies while at the same time supporting our body’s detoxification and elimination systems with the nutrients it needs to function at an optimal level. The body is difficult to know how well the liver is working, and the liver is the main detoxification organ. The liver acts as a filter for toxins and bacteria in the blood and chemically neutralizes toxins, converting them into substances that are removed by the kidneys. Mostly ignored by the current medical system, detoxification is a vital component of the body’s functioning. The molecules made by the body every day, are for the flushing of waste products. The body needs hundreds of enzymes, vitamins, and other molecules to help rid the body of unwanted waste products and chemicals. The body needs to manufacture these molecules to help take the good and remove the unwanted. The liver does the bulk of the work, intestinal tract, kidneys, lungs, lymphatic system, and skin are all involved. A detoxification program is used to support these organs of elimination so toxins present in the body can be metabolized and excreted. 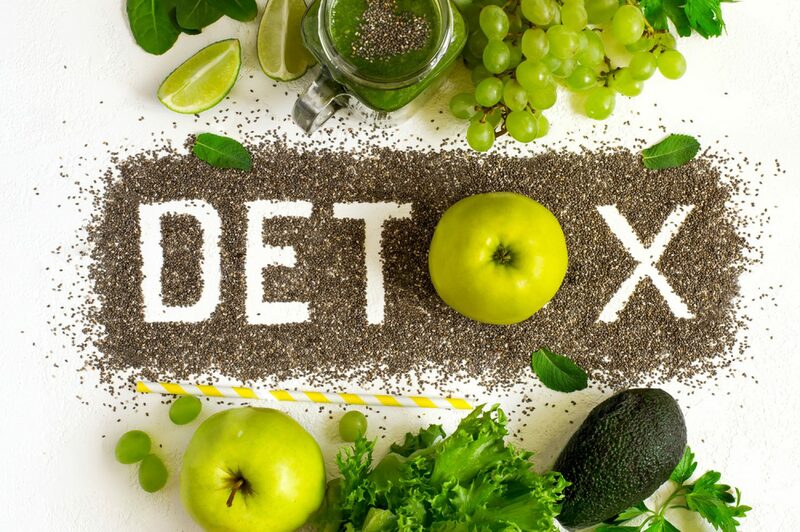 Safe, effective, all-natural herbs and nutrients are what goes into a good detoxification program. The program should be gentle and work with the body’s detoxification system and elimination processes. Eliminate foods and toxins that put an extra load on the body’s natural detoxification system. Include fiber that scrubs your intestines naturally and binds toxins for excretion and elimination. Include nutrients that restore power to the liver so that it can do it all over again. A detox program constructed by a knowledgeable practitioner is generally safe but is still not recommended for everyone. Pregnant and lactating women, people with cancer, diabetes, a weak heart, anemia or who have recently undergone major surgery. 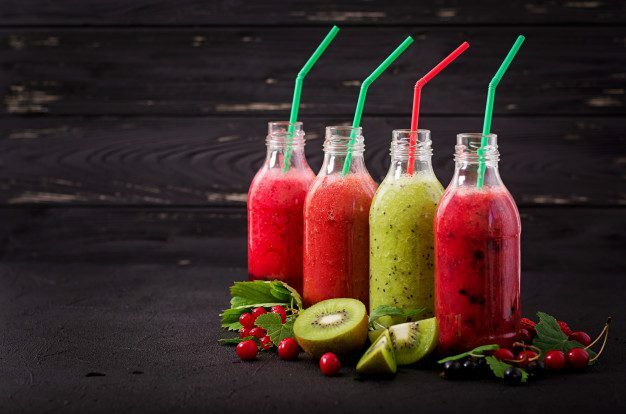 These individuals should consult a knowledgeable practitioner before beginning any detox program. Fasting is not the best way to detox, as the body’s natural detoxification system needs nutritional support while running at the optimal level during the process. When fasting, two days maximum, then add the proper nutrients which are required to help your detoxification system. The current medical system does not recognize toxicity nor know how to treat or prevent it. In stark contrast to eastern medical systems where the notion of detoxing has been in place for thousands of years. Now with traditional drugs given for some of the symptoms often make the problem worse. 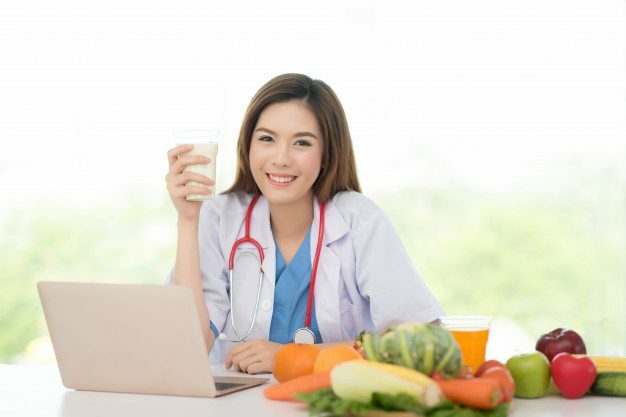 Until the way doctors are trained changes, open up to different methods of seeing and treating these problems, detoxification will have to remain on the outside of the conventional medical system. Although doctors may not or want to recognize it, there is a right amount of research documenting its role in health and disease. There are vast amounts of literature on what these toxins are doing not only to the environment but our and our children’s health. There is also an enormous amount of information on where the toxins are coming from: Our houses, household products, food, water, etc. Scientific discoveries have shown more about biochemistry and the intricacies of how the detoxification system works. We know what nutrients the system needs to function, what chemicals inhibit and which ones stimulate enzymes. 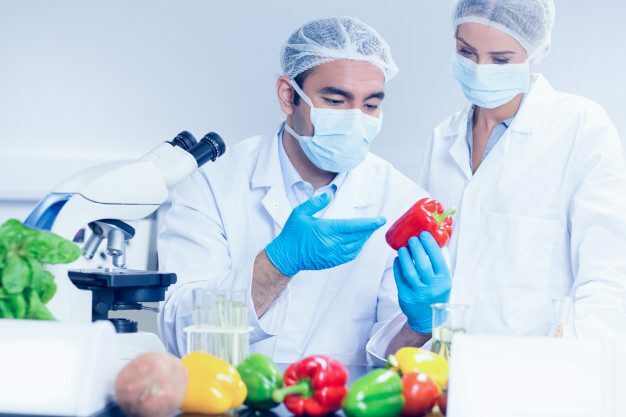 Cutting-edge science is offering a more sophisticated understanding of how these chemicals from the environment interact with our bodies on a genetic, cellular and molecular level. † Dr. Alex Jimenez discusses various detox techniques, including balanced nutrition of healthy foods and hydration, alongside several exercise routines.